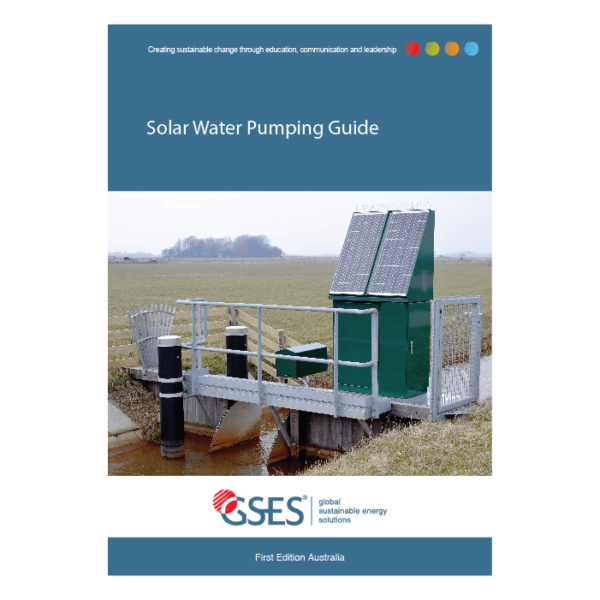 Which mounting solution is best for the job: The impact of constraints on PV mounting solutions in large-scale projects. 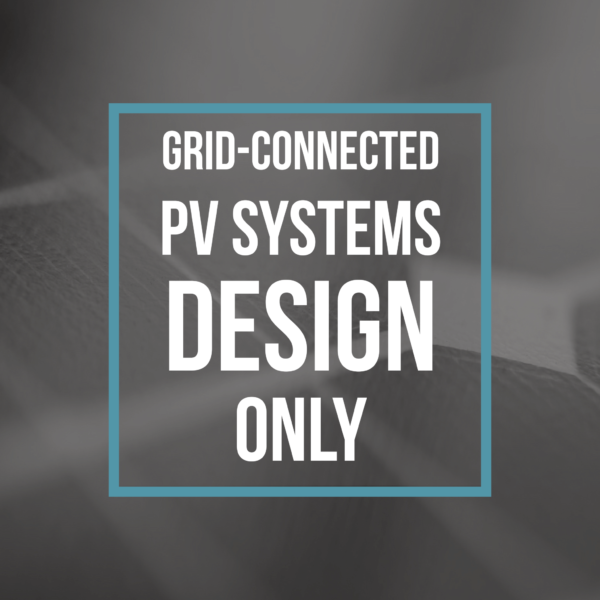 The Grid-Connected PV Systems with Battery Storage: Design and Install Course consists of two main components: online theory completed at students’ own pace and the face-to-face (3 days) component held at a GSES Training Facility in Sydney or Brisbane. The delivery mode of this course is designed for busy tradespeople who do not have the time to attend lengthy face-to-face courses to expand their knowledge and skills: the fully flexible web-based format of the online component allows students to complete the theory in their own time. To enrol in this course, you must be a licensed electrician and have previously completed the units of competency UEENEEK125A, UEENEEK135A and UEENEEK148A. GSES is a Nationally Recognised Registered Training Organisation (RTO Code 91461), and students who successfully complete all components of the course will receive a Statement of Attainment for the units of competency UEERE4001 and UEERE5001. 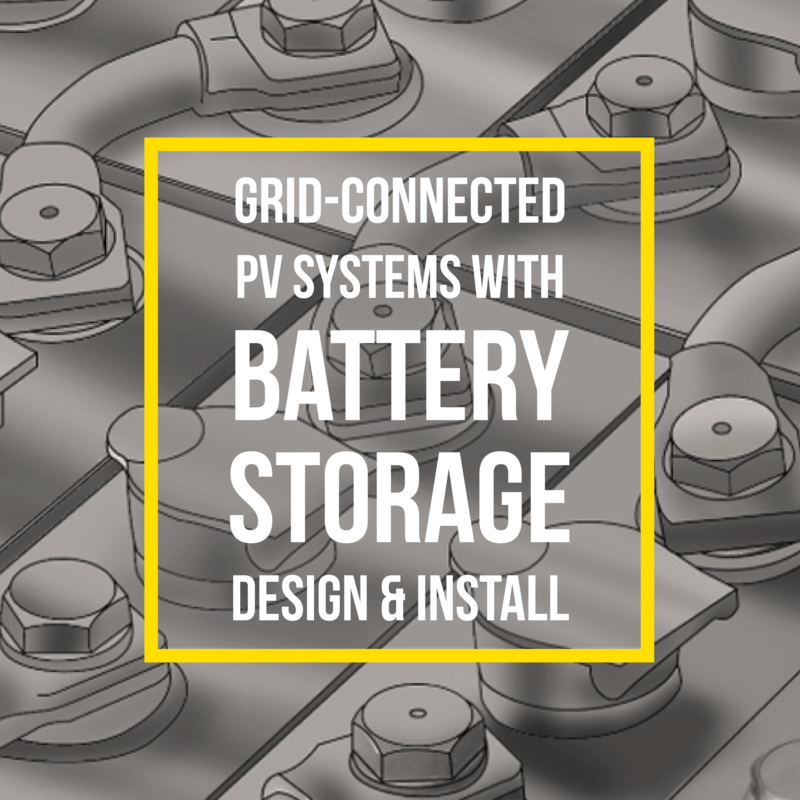 This meets the training component of the Clean Energy Council’s requirements for Battery Storage Design and Install endorsement. Please read the essential Course Information and Policies before purchasing this course. 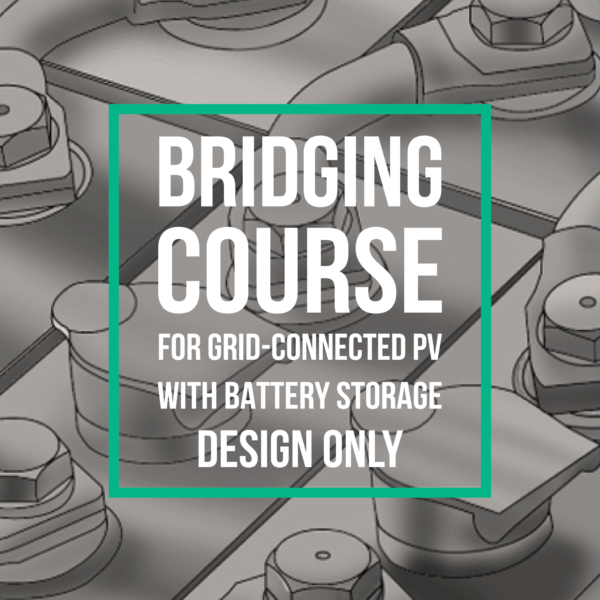 This course is designed for electricians who are accredited to design and install grid-connected photovoltaic systems and wish to further their skills to design and install grid-connected battery storage. The majority of the course is completed online; students can book the dates for their 3-day face-to-face practical after achieving a set proportion of the online work. Practical sessions are held regularly in Sydney and Brisbane and the current schedule can be found at this link. Note that dates are subject to minimum and maximum numbers, and places cannot be guaranteed until the necessary amount of online work is completed. Course access is valid for 12 months. 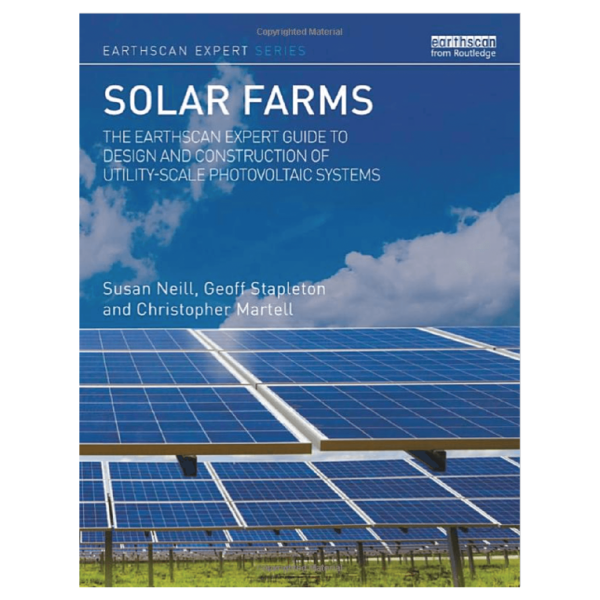 These units are considered as ‘required prior learning’ for this course. Outcome of successful completion: Statement of Attainment for the following Units of Competency and eligible to apply for CEC Battery Storage Design and Install endorsement (refer to the CEC for any additional requirements).